The low-cut legend since ’57. 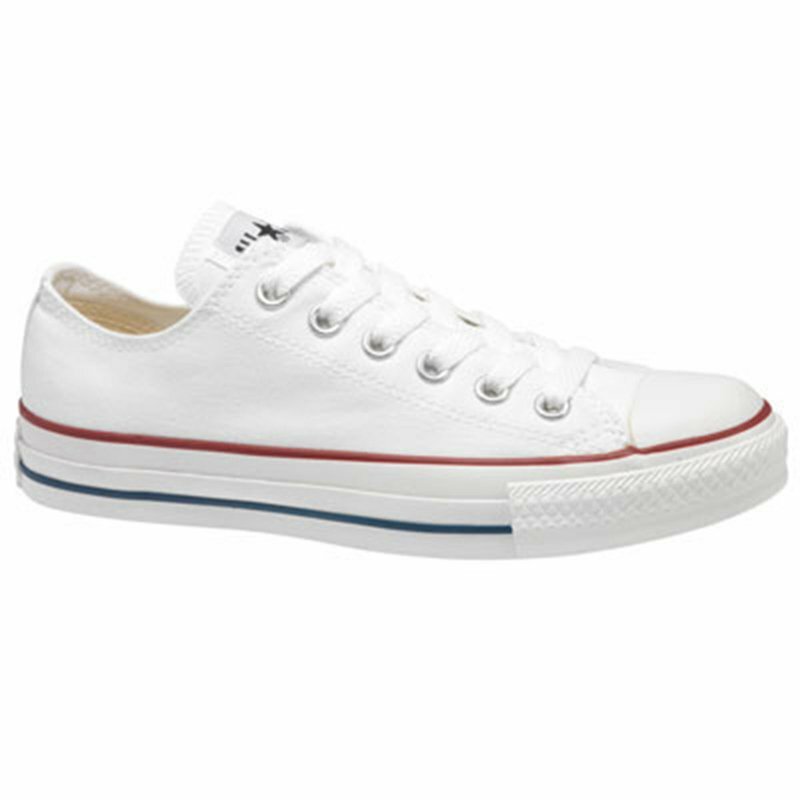 The Chuck Taylor All Star Low Top sneaker keeps it classic. Iconic elements like an OrthoLite insole and canvas upper keep it comfortable.